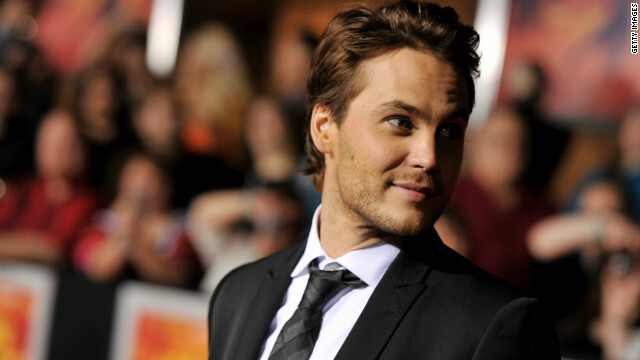 Taylor Kitsch is probably trying to think positive thoughts at the moment, as his film "John Carter" - the one some are predicting won't do well at the box office - is headed toward its release this weekend. The former "Friday Night Lights" star, 30, also has two other films lined up for 2012, and he's well-aware that this is his moment. "[This year] is really make or break, isn't it? I mean, you've got 'John Carter,' and then you got 'Battleship,' and then we end with a true bang in 'Savages' with Oliver Stone," Kitsch recaps in an interview with GQ. He's come a ways from playing Tim Riggins on the fan favorite show about football - particularly for someone who characterizes himself as the underdog. Not to be left in the singing competition cold, ABC has announced that they've found four stars of their own to hold down a new show called "Duets," to air this summer. Kelly Clarkson, Lionel Richie, Robin Thicke and Jennifer Nettles of Sugarland have all signed on to serve as "judges," except this time around, the judges will sing with the competitors. Like The CW's "The Star Next Door," also airing this summer, the four singing judges will traverse the nation in search of their talent. As Clarkson says in a promo clip, "They don't audition like a normal process, we get to find the talent that we really believe in, and we get to perform with them." The goal is for each judge to find two performers they can sing with in a duet, and then each week, they'll perform in a front of a studio audience. 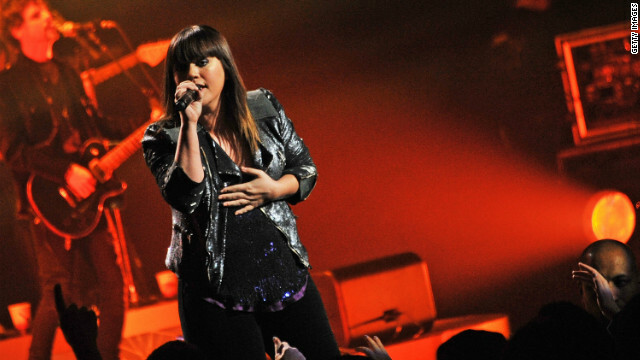 Only one amateur duet partner will win, and that contestant will receive a contract with Hollywood Records. 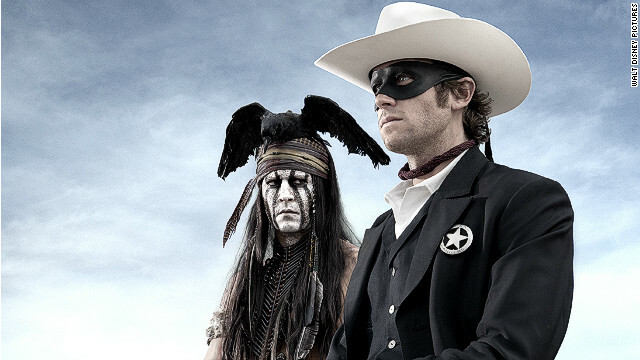 After a rough start, "The Lone Ranger" is back in production with Armie Hammer in the title role, and Walt Disney Pictures shared the first photo from the set on Thursday. The movie co-stars Johnny Depp as the Lone Ranger's sidekick, Tonto, and is directed by Gore Verbinski, who previously worked with Depp on the first three "Pirates of the Caribbean" films. The heroic, masked Western character hasn't seen the big screen since "The Legend of the Lone Ranger," a 1981 box office flop. In the early days of radio and television, he was wildly popular with children, and spun off "The Green Hornet," recently portrayed by Seth Rogen in last year's film. 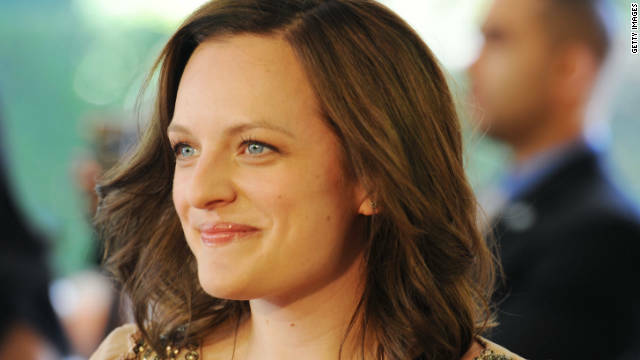 In a moment of rare celebrity candor, "Mad Men's" Elisabeth Moss opens up to Page Six magazine about her split from "Saturday Night Live" and "Portlandia" star Fred Armisen. Moss and Armisen married in October of 2009, only to head for divorce 8 months later. Of the breakup, 29-year-old Moss tells Page Six magazine, "It's so hard to talk about." She continues: "One of the greatest things I heard someone say about him is, 'He's so great at doing impersonations. But the greatest impersonation he does is that of a normal person.' To me, that sums it up." The HBO film "Game Change," which follows John McCain's 2008 presidential campaign, has been criticized for not sticking to the facts - but star Julianne Moore has said that they took pains to maintain accuracy. Moore, who plays then vice presidential nominee Sarah Palin in the TV movie, told CNN Wednesday that playing such a public figure comes with "tremendous responsibility." "You’re playing a living person, [and] not just that, but someone who is historically and culturally significant," Moore, 51, said. So of course there was a responsibility "to be as accurate as possible...we were going for 100 percent veracity."